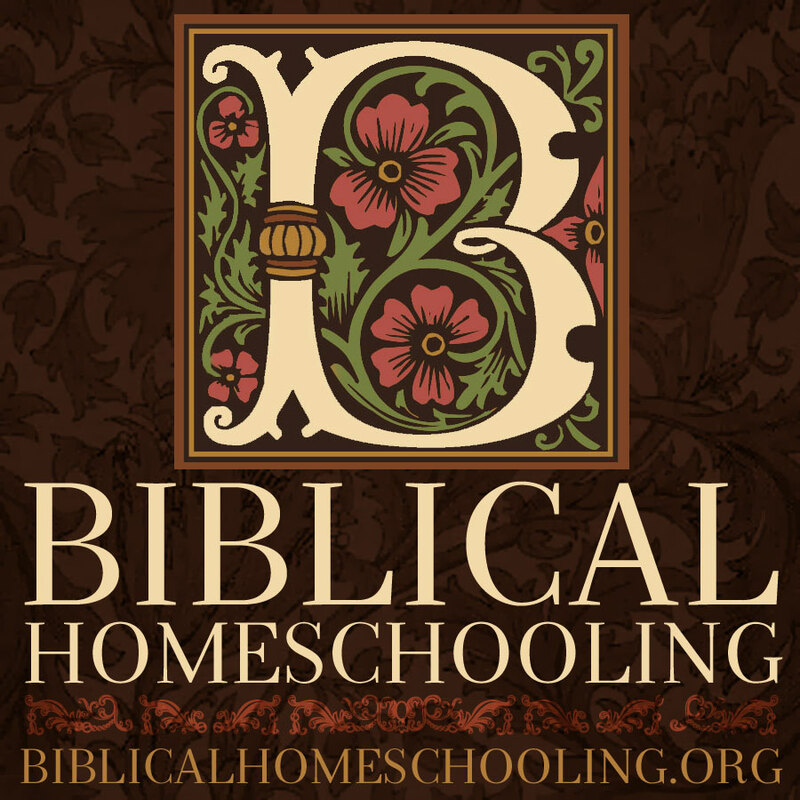 We have been nominated for the 2019 Practical Homeschooling Magazine Readers Award in the History category. We have won 2016, 2017 and 2018 awards for All Through the Ages and our Guerber’s Histories. 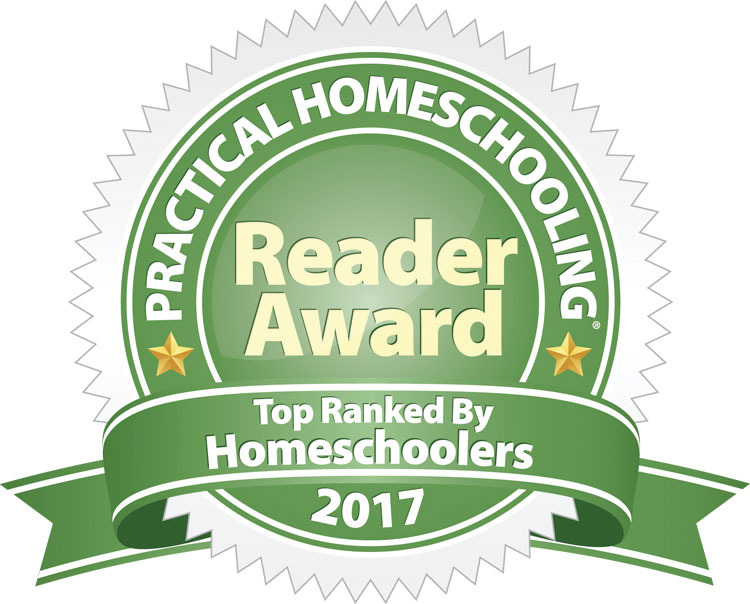 If you’d like to cast your votes for the best homeschooling products – hopefully including ours – go to Practical Homeschooling Magazine 2019 Reader Awards Ballot or type in your browser http://www.home-school.com/2019-reader-awards/ When you vote one lucky voter will receive a free Timberdoodle curriculum kit valued at up to $1,250! Hurry the voting closes January 30.